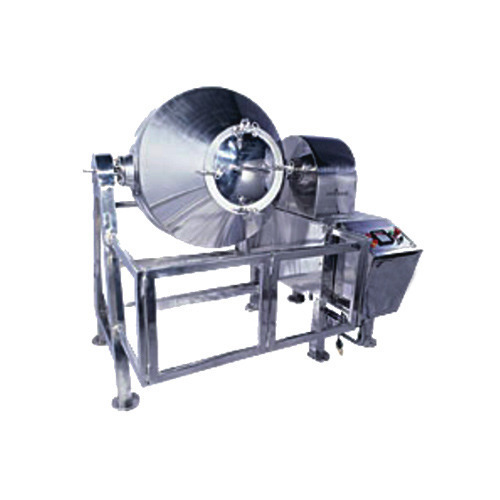 Since our inception, we are engaged in manufacturing and supplying our customers with Automatic Capping Machine. We make all the machines using premium raw material and modern machinery, obtained from the reliable vendors of the market. Conform to international quality norms, these machines are known for their excellent performance, easy installation, low maintenance and sturdy construction. We are manufacturing Fruit Miller in Kolkata since last 25 years. 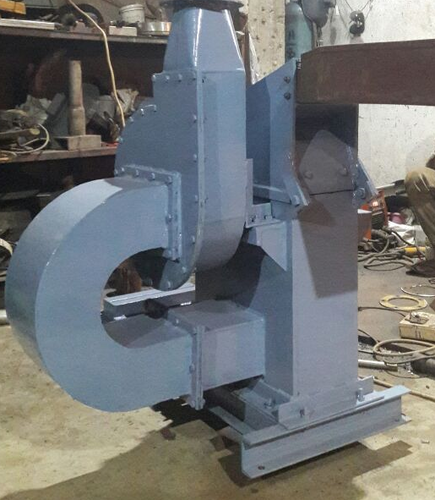 Dimension(L*W*H) 24" X 48" X 56"
We are manufacturing Micro Pulverizer machine in Kolkata since last 30 Years. 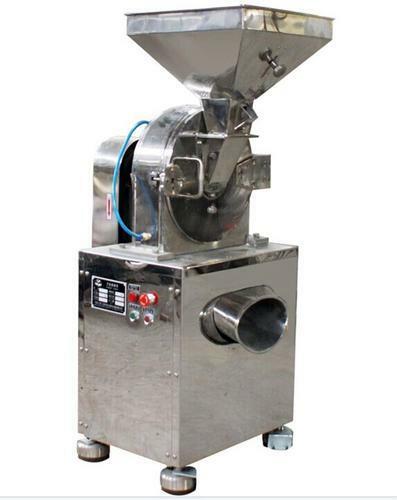 Owing to our years of experience, we are able to offer our customers with Cone Blender. We manufacture all our products using superior raw material and latest technology to ensure that finished ones meet with international quality norms & standards. Moreover, we have a team of expert quality controllers, which checks all the products on certain parameters to assure zero defect. Looking for “Automatic Capping Machine”?